PSN is having a holiday sale! 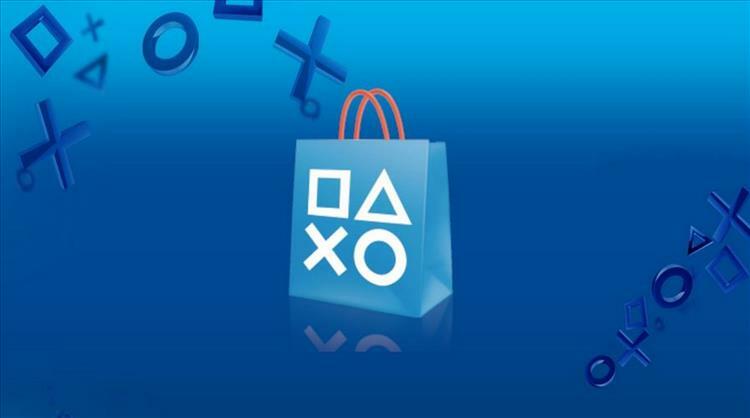 PSN is having a holiday sale and that means awesome deals for you! Now, i'm not sure if the original price listed is a sale price or the normal price. I do know that if you have PS+, which I am assuming almost everyone does because you would be crazy not to, you do get a deal on the games.